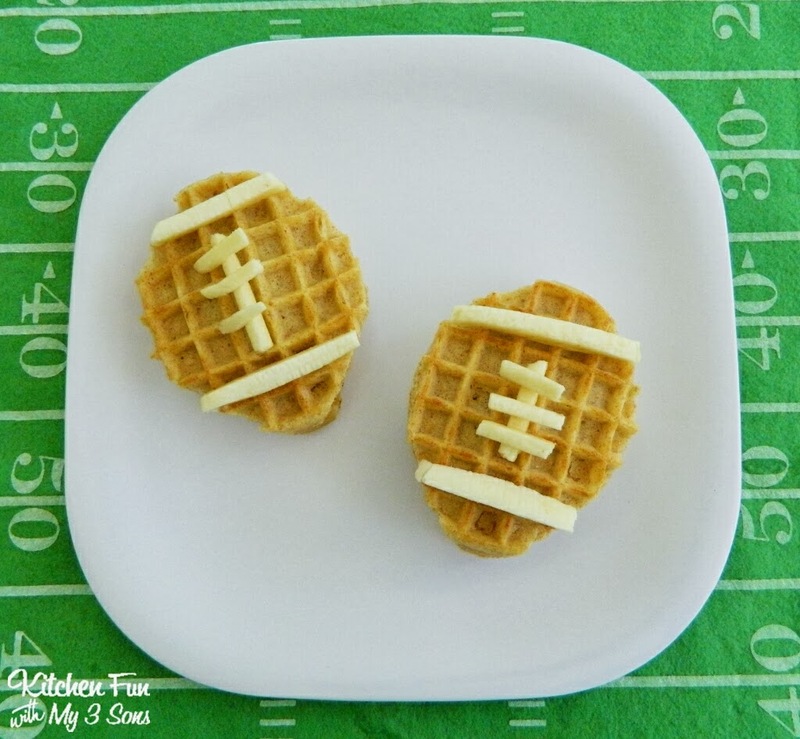 We are Chief Waffle Officers for Eggo & our theme this week is Football! We love football & we are huge Atlanta Falcons fans so we were excited to make these! 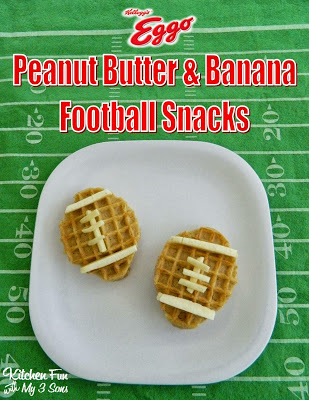 We came up with these fun Eggo Peanut Butter & Banana Football Snacks that take just a few minutes to make. 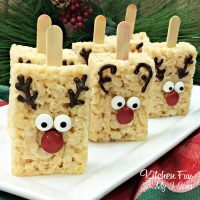 My boys loved these & they are SO easy! 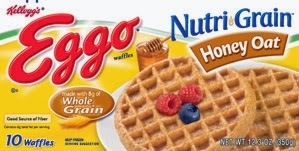 Start out by toasting the Eggo waffles. 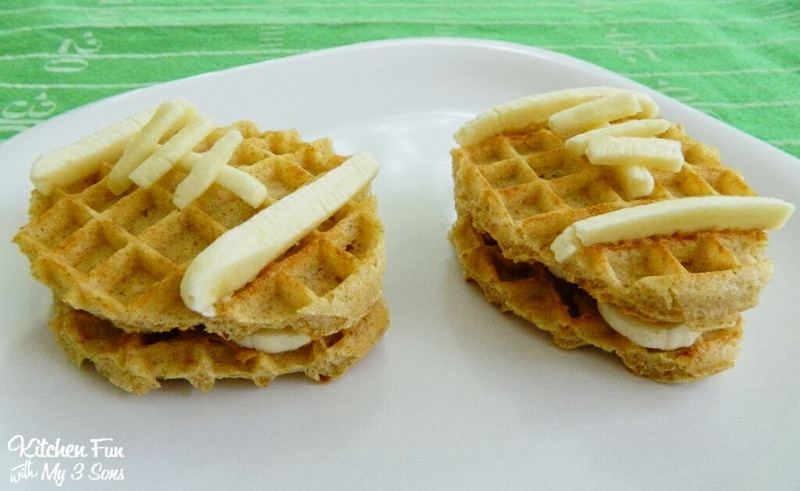 Then cut one of the waffles into a football shape using kitchen scissors. Use that piece as a guide to cut the rest. Spread peanut butter on one side of 2 waffles. Slice a banana and place half of the slices on top. It will look like this…. Spread the rest of the peanut butter on the other 2 waffles & place on top. Cut the other half of the banana into strips & decorate the top. Such a easy and fun snack or breakfast for your little football fans! 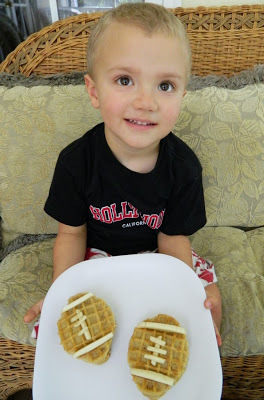 Here is my 3 year old with his fun Eggo Football Snack! Next Post » Kitchen Fun & Crafty Friday link party #84 and Sucre Giveaway! Love the footballs! 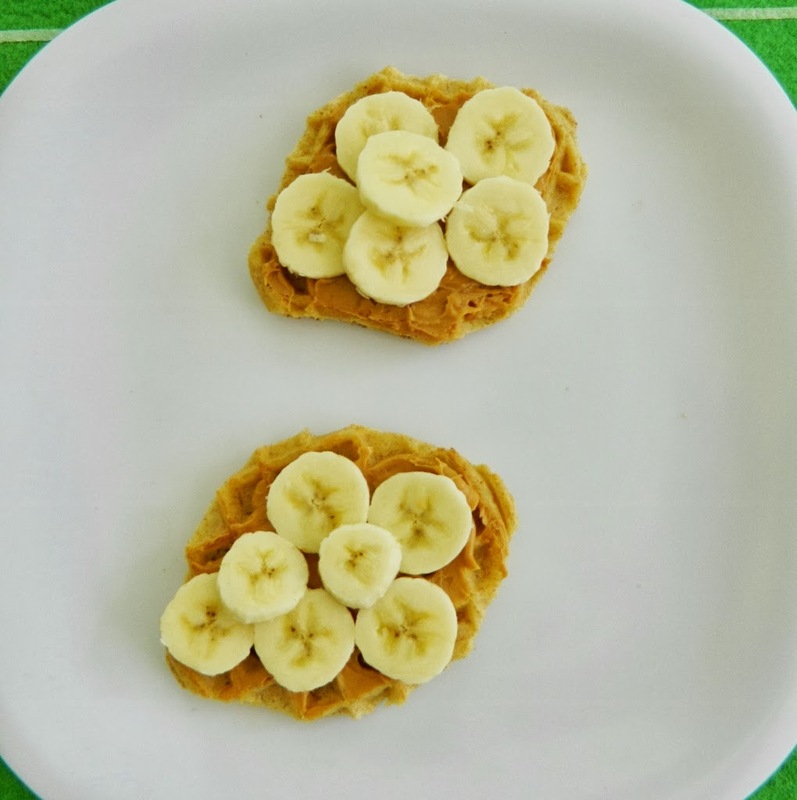 Peanut Butter and Banana is one of my absolute favorite food combinations. 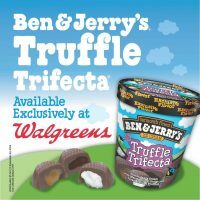 Ya know when people ask if you were stranded on a deserted island what five foods would you want to have with you? Well for me peanut butter and bananas are on that list.Yum. My husband and I are huge football fans. 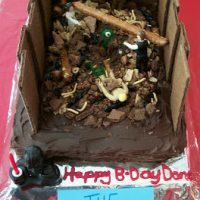 My little guy isn't old enough to eat these but I'm sure I can whip them up for my hubby and he'll be delighted!